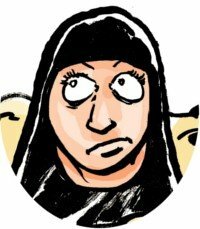 Geriatric Iran: Would you believe that relics run a country where 42.4% of the population is under 25y or there exists a specimen called woman in there? 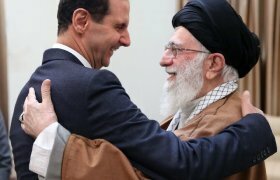 A couple of months ago, with an effective propaganda campaign, we had to believe that Iran «opens to the world and elects reformists/moderates”. Here are some of those elected in the rigged elections of the last February. 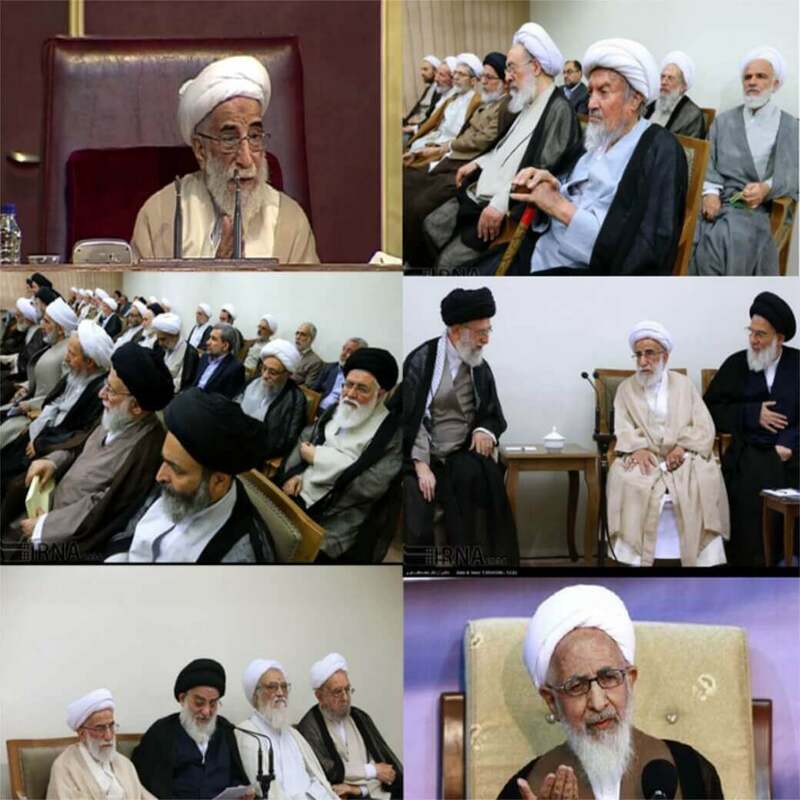 The “new” Old Age Pensioners Board is known as the Assembly of Experts and is a Shiite-male only club. Would you believe that these a bunch of barbaric relicts of the past run a country where 42.4% of the population is under 25 y.o. or there exists a specimen called woman? 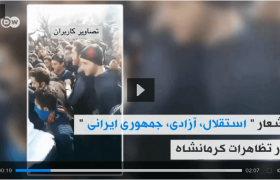 We Iranian are amongst the most illogical people in the world: we won’t trust our mother even if we are fed from her bosom. The things that make us happy are the phenomena that we have never witnessed and we will not be able to prove: a paradise (a men’s only club) and a Mehdi (to be found in a bottomless well), a miracle once in a while purely by chance. Our spirits are confused. Our judgements are harsh. Our actions are hasty. All things so familiar to these old foxes. We are rag-dolls in their hands. Hark! we are tangled up in the rigged elections of the president of the Islamic Republic and not for the first time. The president Ahmadinejâd, a crackpot, has found himself an additional title: ‘Son of Muhammad’, after that ‘The Miracle of the Third Millennium’. 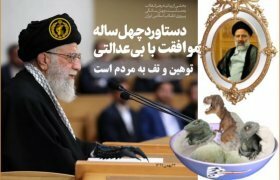 His Eminence Khamenei, the Supreme Guide, rivalling the ex-Shahs of Iran in matters of repression, unleashes his guard dogs, the BASSIDJIS, in pursuit of the protesting crowd. They bully, arrest, and slay. Death to the Dictator! All right. Fine! but Long life to ... WHAT?